Sandy is a child welfare officer who lives and works near Bradford. Mother of one, Sandy says that she bakes to show her family, friends and colleagues that she cares about them. Sandy started baking as a child and likens her style to the way she’d describe herself, “it might not be glamorous but it’s tasty”. 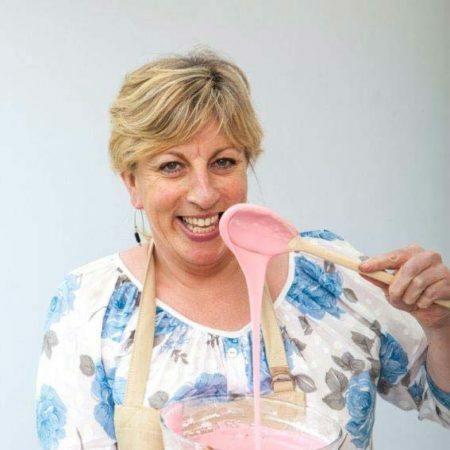 In her job she helps young people with emotional issues and after work Sandy also volunteers at the school, running a cookery club where she teaches children from deprived backgrounds to bake on a budget.